All our eggs are packed with goodness, but our cage-free Pink Eggs also do good for others. Since 2009, with the support of our customers, our Pink Eggs have raised over $1 million for the McGrath Foundation. And that’s good for all Australians. 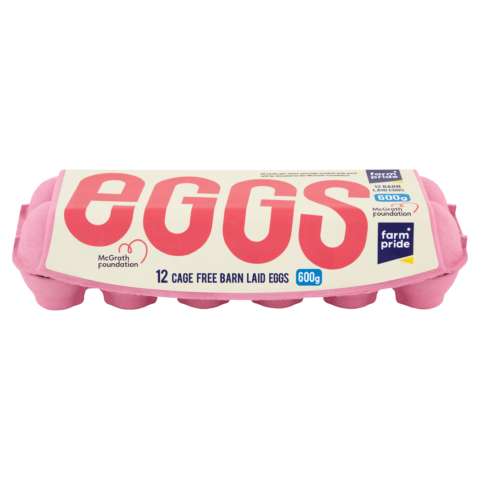 All our Pink Eggs are cage free (traditionally known as barn-laid). 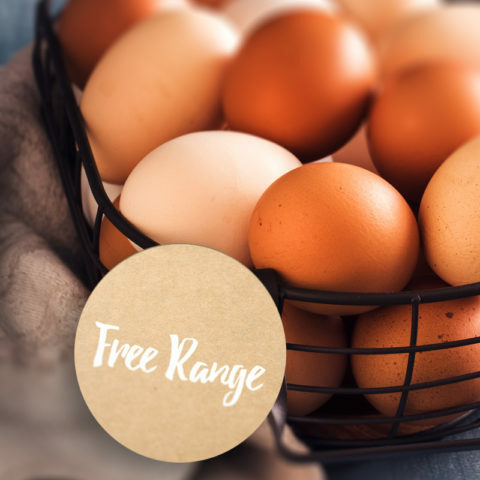 As the name suggests, these eggs are from hens that are free to roam around a shed designed to keep them clean, healthy and safe from the elements and predators. Within this environment, they can scratch, dust-bathe and socialize with other birds, all the while having access to fresh water and feed. 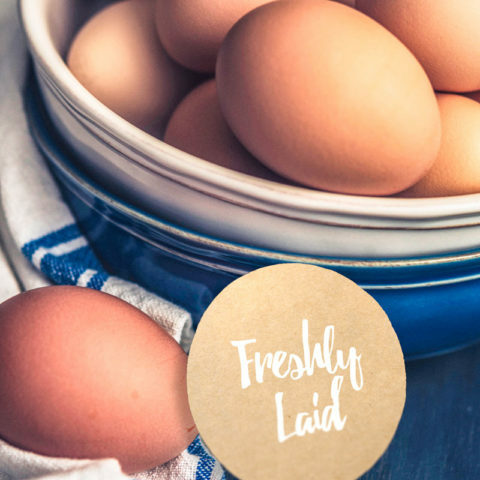 You’ll find our Pink Eggs in selected Coles and Woolworths supermarkets in Victoria. Along with providing breast cancer support and education, the McGrath Foundation works tirelessly to realise Jane McGrath’s dream. That is, every Australian family suffering breast cancer can have access to a breast care nurse. Today, 20-cents per specially marked carton goes towards helping fund McGrath Breast Care Nurses. With 120 McGrath Breast Care Nurses in communities around Australia, they have supported over 64,000 families experiencing breast cancer since the program’s inception.